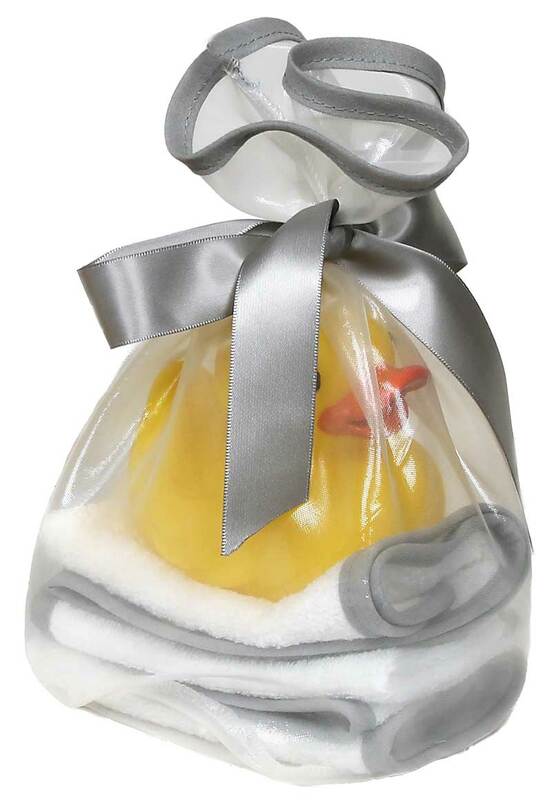 This hooded receiving blanket provides warmth and comfort for babies. Out 100% cotton interlock is super soft to the touch and super soft against baby's delicate skin, because there is no polyester in our fabric. The modern printed fabric hood adds a lot of contemporary style and is lined with the same soft interlock. Use it to wrap a baby in....no need for a cap, there is a hood! Use it in the car, in a stroller or let your little one use it for his or her special carry blanket. 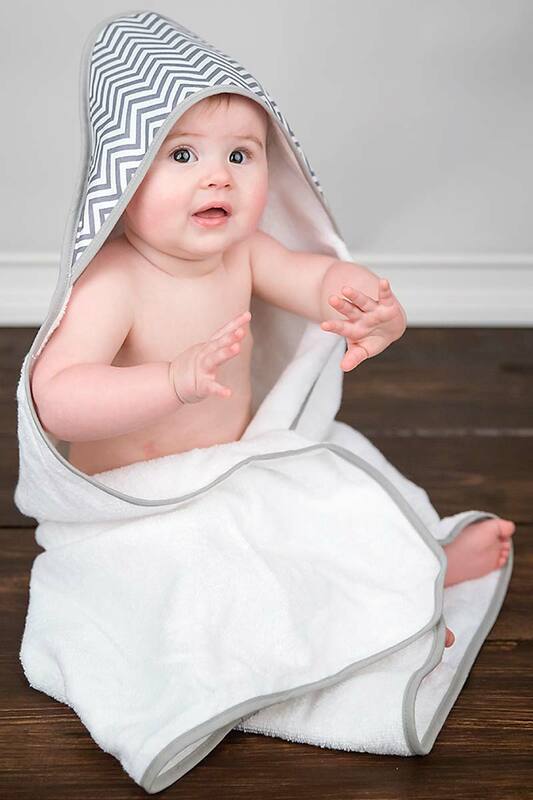 There is a matching silver kiss wash cloth set and a matching hooded towel set that can add to the gift. The bag can be used to carry the blanket and is re-usable to later store small toys, socks, pacifiers and more. This silver kiss chevron print is unisex and a cherry chevron print is for boys and girls, as well. There is a giraffe print style and a multi chevron print for boys, too. There is a cotton candy chevron print, a multi. chevron print and a giraffe print for girls, as well.